New Mark2Cure Video added to our youtube playlist! 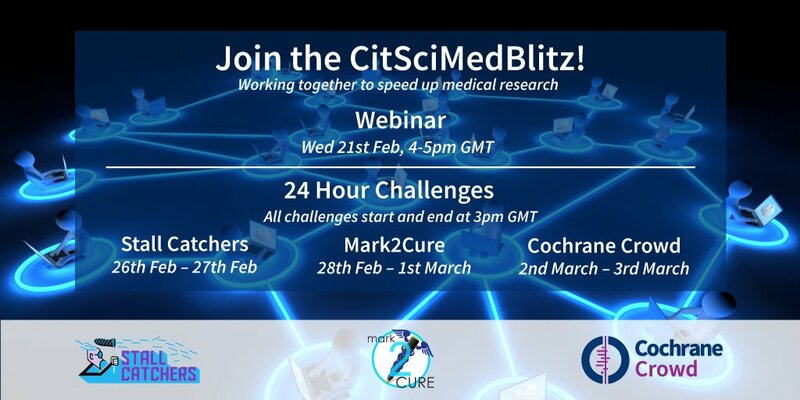 The Citizen Science Conference in May was very productive, and the last of Mark2Cure's recorded talks is now available on our youtube channel. As previously mentioned, Max delivered the project slam for Mark2Cure and was selected as one of the top three to deliver an abbreviated version during the 'Night in the Clouds' event. Speaking of the conference, we were able to connect in person with a lot of lovely people in the citizen science arena, especially the amazing people from @EyesOnAlz, @CitSciBio, and @CochraneCrowd. Because we're all passionate about bringing citizen science to biomedical research, we organized a panel for a biomedical #citscichat. Caren Cooper (@CoopSciScoop) kindly agreed to moderate the chat as usual, and Pietro (@pmichelu, @EyezOnAlz) was able to convince @foldit's Seth Cooper to join the panel. Beat the heat and help science! 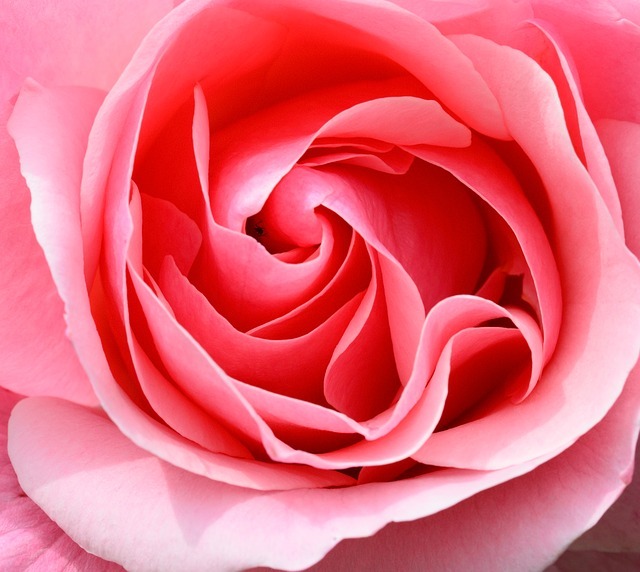 Need an excuse to stay indoors, avoid chores, and avoid the summer heat? Look no further! One of our current missions is over 80% complete. Help us finish it! A HUGE thanks to all the dads (and EVERYONE) who has been contributing to make a difference for the NGLY1 families. Shipping delays Apologies to international prize and drawing winners who were waiting for their prizes. Most of the international packages that we shipped out in May/June have been returned to us due to customs issues (fortunately, this happened at some point prior to shipping so the postage on these is still good, unfortunately, it took a long time for these to get back to us so we can address the issue). We’ll be trying again to get these out ASAP. 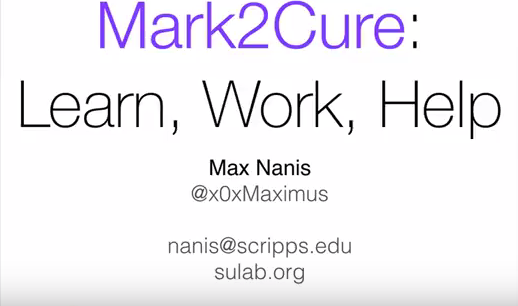 Max’s original project slam now online As mentioned in our previous newsletter, Max delivered the project slam for Mark2Cure at the Citizen Science Conference in Minnesota. The project slam talks were supposed to have been recorded and still may be released by the Citizen Science Association someday, but we couldn’t wait. Here’s our recording of Max’s project slam. He finished within his allotted four minutes, and was engaging enough to win one of three invitations to deliver an even shorter version of the slam at an even the following day. You be the scientist! One thing we’ve heard (and quite agree with) at the Citizen Science Conference is that trained volunteers are capable of doing more than simple tasks. Mark2Curators have very much fed into the tutorial process, and played an important role in testing and improving the design of the interface. The entities our users have identified from the text have already yielded interesting clues which we’ve used to expand the set of documents to investigate, and by now, there are users who have read a lot of abstracts—A LOT! If you’ve read something that sticks out in your mind as being potentially related to NGLY1-deficiency, share it with us! We’d love to hear YOUR hypothesis on what might be an interesting term to explore and why.